Design ID#404 - Black and sleek this postcard will make your just listed property look lavish. 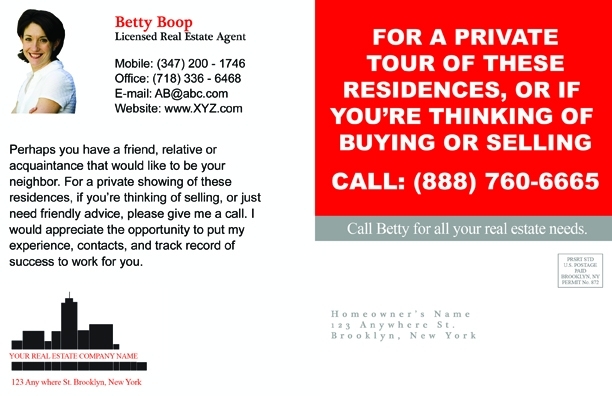 These postcards are a great way to generate new listings while selling your current listings. 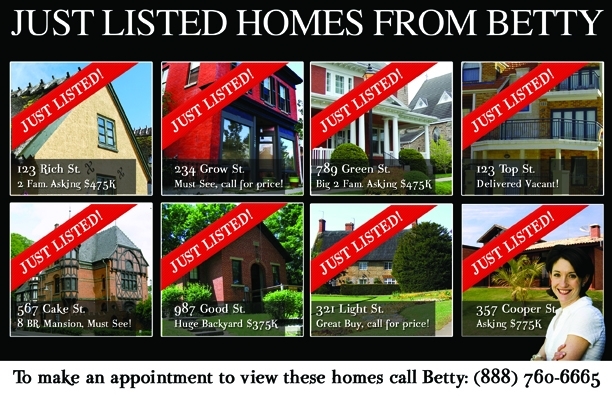 Promise to mail out Just Listed postcards as part of your marketing at listing presentations for that final touch.  *features 8 property photos. *you can also mix in a just sold or 2.